Make a stylish design statement and create a remarkable sound experience with Audimute Designer Fabric Sound Baffles for ceilings. 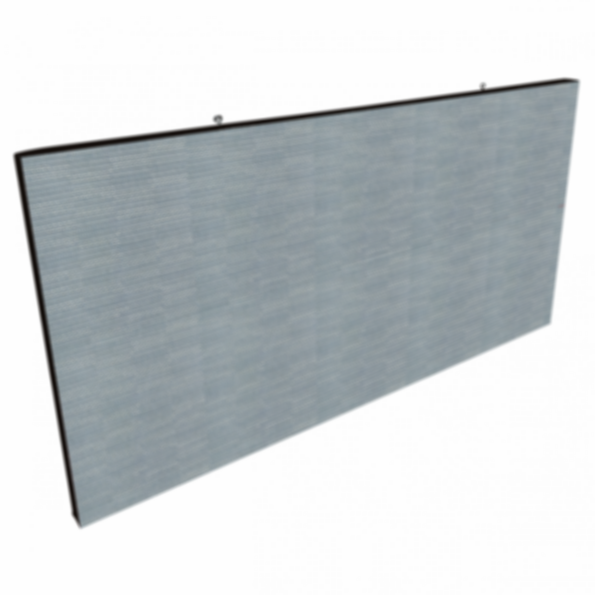 Covered in high-quality acoustic fabric, these baffles create the perfect ceiling soundproofing treatment while maintaining your space's style. Don't sacrifice design. Choose from a variety of durable, high-quality acoustic fabrics.